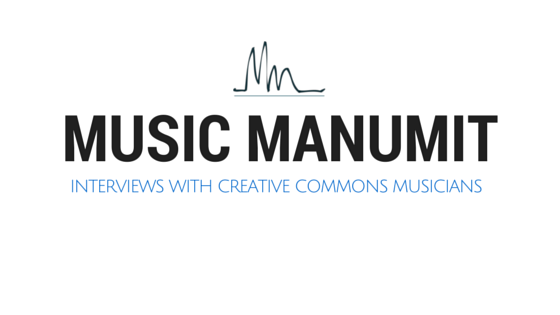 We talk with Jessica Coates Global Network Manager at Creative Commons. What is your role at Creative Commons? How did CC first go global? Jessica has been involved with CC since 2006. Can you tell us about the Affiliate Network? arguably one of the most important aspects of CC! If not for affiliates, might just be for lawyers! That would be terrible! Obviously moral rights is a big one, but are there any difficulties you face with a global network? What should we be looking for in CC 4.0? Source Work URL stuff in license maker. What’s new at CC other than the 4.0 license? What exciting things are planned for the 10-year anniversary? What brought you to CC? Instagram and people like that? At the Asian Convention in Indonesia, there was interpretive dance! What are some of your favorite musicians, CC or otherwise? What about Comedy Central? Close Captioning! Is there anything we haven’t asked about that you’d like to share? wrestling organization has CC videos! !